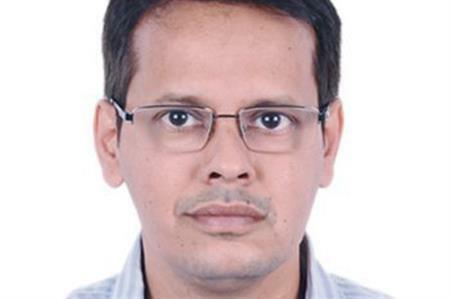 BCD Meetings & Events (BCD M&E) has named Harshad Donde as country director for India. Previously, Donde was director of operations for BCD Travel, India where he was responsible for leading the market’s transformation through process reengineering, designing, developing and implementing various agent-facing technology tools. Before joining BCD, Donde was with Thomas Cook India, LTD as associate vice president, where he led various teams and was responsible for their largest account. He has vast knowledge of the market and strong relationships within the region, having worked closely with suppliers for over 20 years. Harshad will be responsible for the growth and service delivery of BCD M&E’s India business. Lisa Hopkins, managing director, Asia Pacific, said: "Harshad has immense experience in the travel side of the business and his extensive knowledge of the region and supplier set are a huge asset to his new role as Country Director for M&E. "We know he’s capable of streamlining processes and developing business, but he also has a strong creative side, so we are looking forward to great things ahead for India." Donde added: "I’m excited to continue my journey with the BCD family and continue to build BCD M&E’s presence in India. We have a great opportunity to expand our footprint, and I feel energized to take on the challenge." Debbie Crosswell joins BCD M&E and Zibrant LIVE!